One of the most important things you have to do as a responsible puppy owner is to take them to the vet and keep them well groomed. 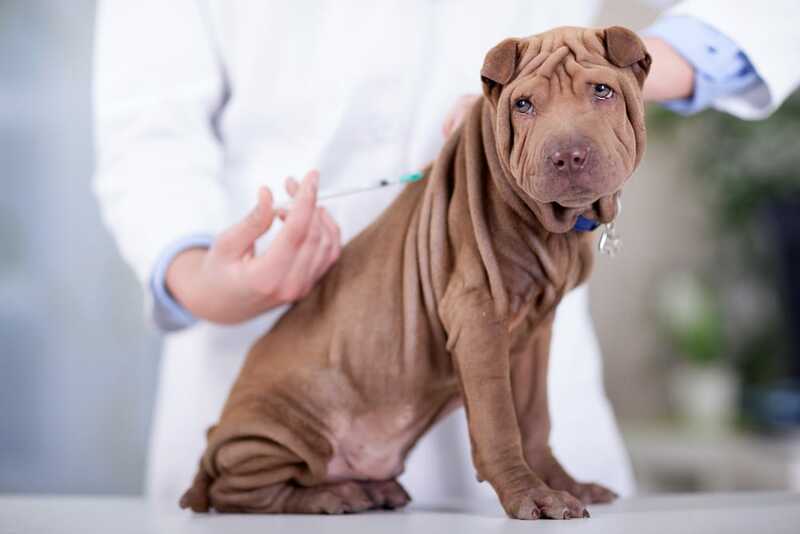 The vet visits ensure your puppy gets all the vaccinations and medical assistance they need to be happy and healthy, well into doghood. 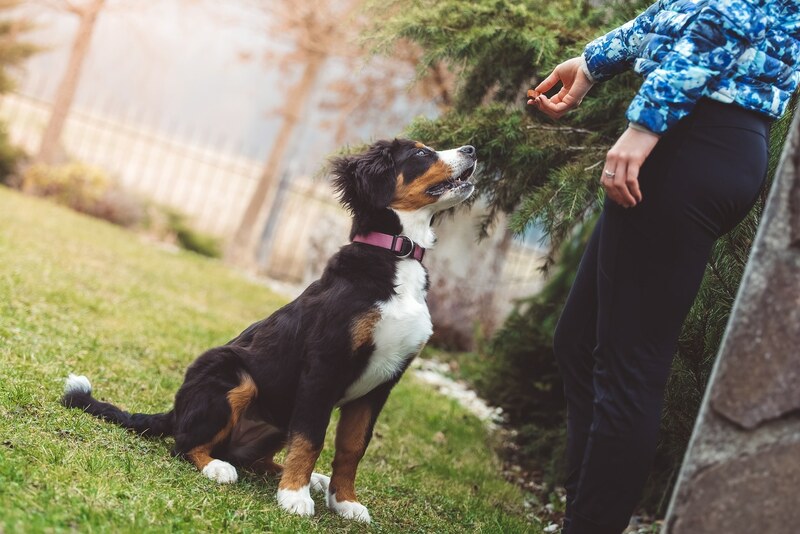 Grooming keeps your puppy looking beautiful and feeling fresh, helps keep your house clean and ensures that your pooch enjoys the excellent hygiene that every doggie deserves. But, to make these types of visits a little less stressful for your little mate, you need to desensitise your dog to touch. The best way to do this? A little bit of puppy massage. And, yes, it is as good as it sounds! 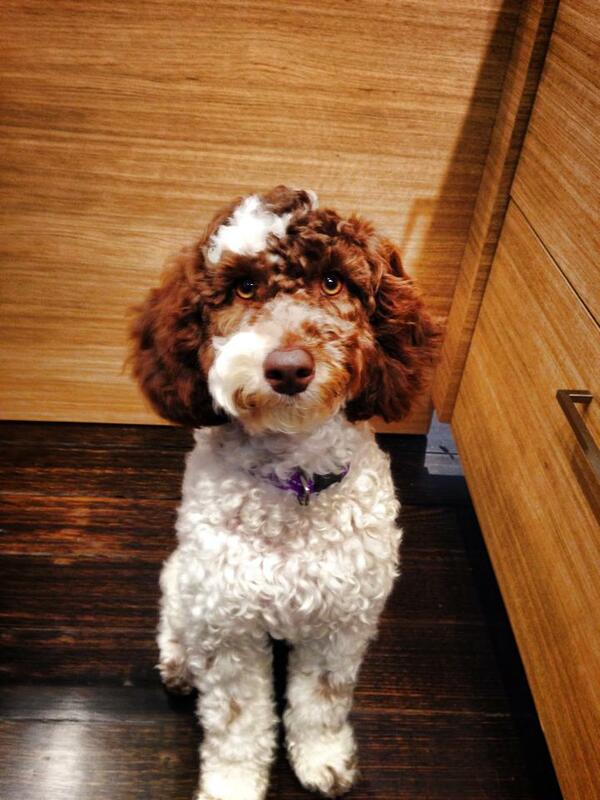 You get to spend time showering your pup in love, and, in doing so, you’ll get them used to being touched by humans. It really is a win-win! 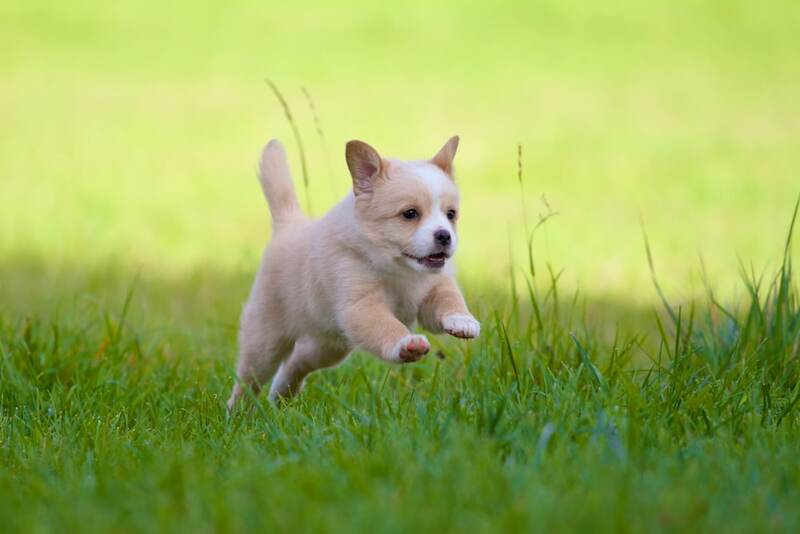 While your puppy is very likely to feel comfortable when you pat them or give them a belly rub, it may not feel as comfortable with the gentle pulls, prods and pokes that can occur during a visit with the vet or the groomer. 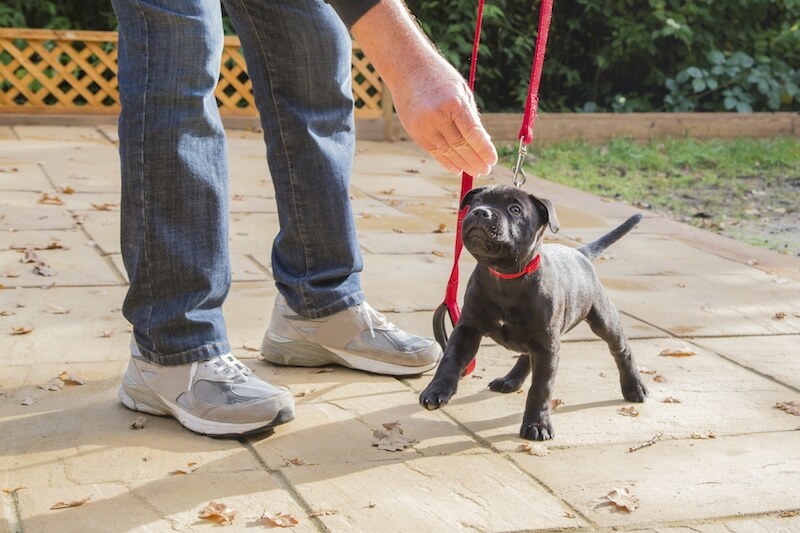 After time, your puppy won’t even notice these little prods and pokes, but with a bit of puppy massage at home, they’ll be used to the feeling even before their very first visit. 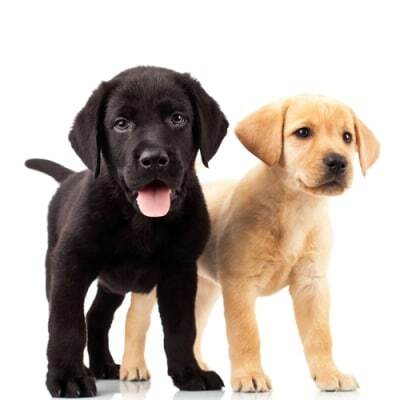 In a nutshell, puppy massage is essentially when you perform the same routine that a vet or a groomer would. Firstly, you need to start puppy massage when both owner and buddy are nice and comfortable. You might be watching TV, or even relaxing after a bit of playtime. 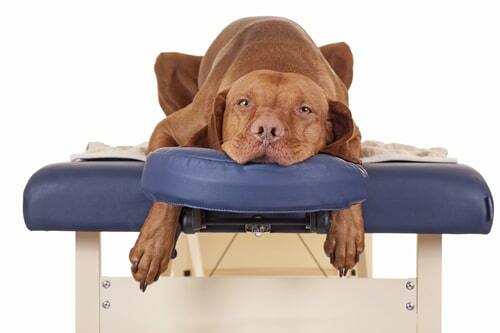 Whatever you’re doing, you just have to make sure you start the massage when your pup is at their most relaxed. Secondly, the entire experience needs to be positive. So, grab a fistful of your mate’s favourite toys or treats, and get ready for lots and lots of praise. 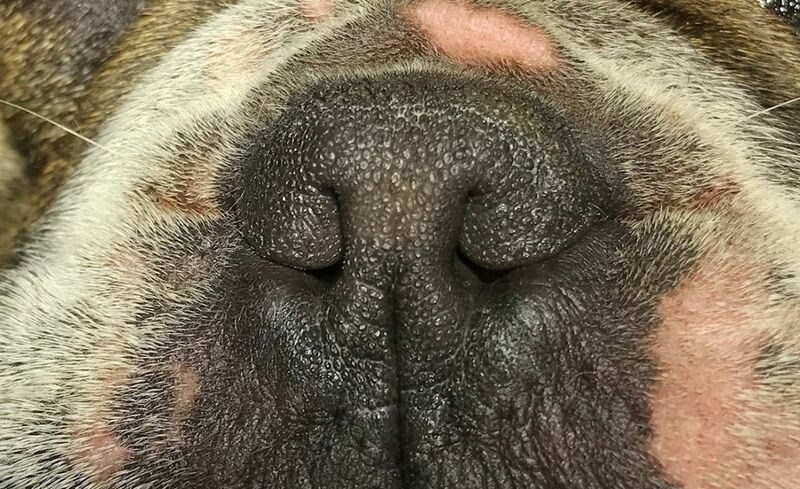 Face: While inspecting your pup’s face, you need to carefully observe its nose. Make sure you take a careful look at all the facial skin. 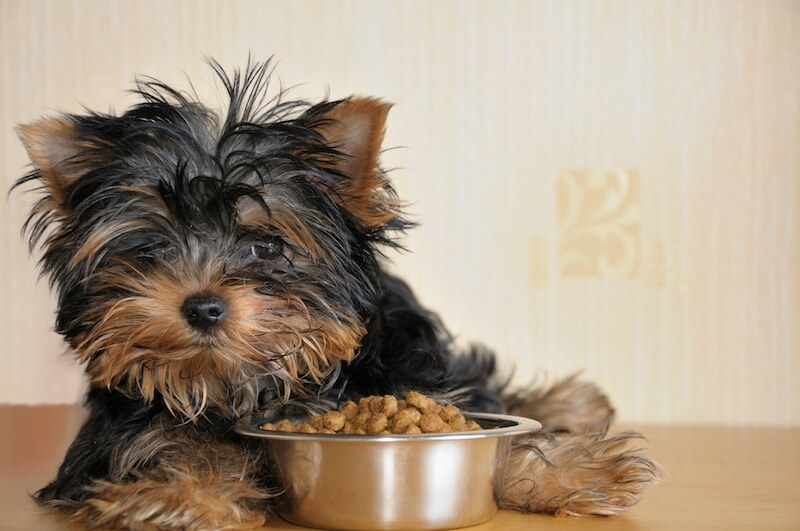 To do this, you may need to gently cup your puppy’s face and turn it’s head from side to side. Lips: Make sure you look at your little buddy’s lips and gently lift them up to look at their teeth. Remember, be patient. 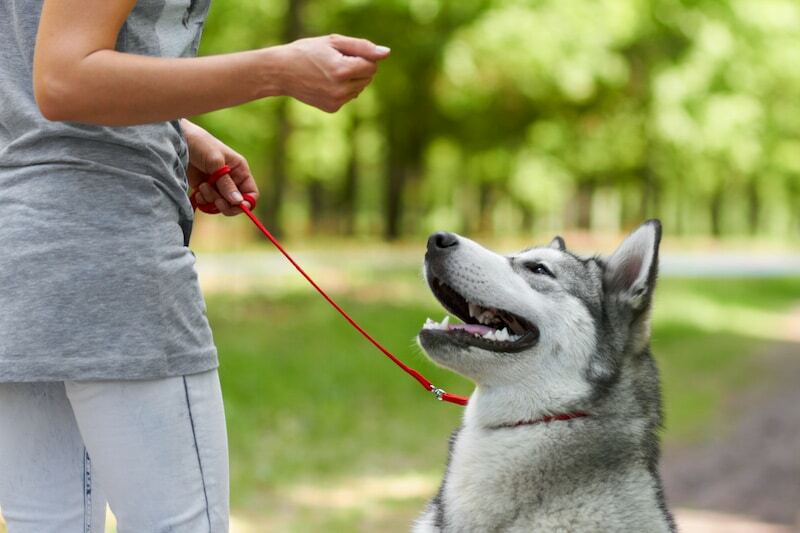 If your pup pulls away, don’t force anything. Wait until they are comfortable with the action. Eyes: You need to be on the lookout for any irregularities in discharge (eye gunk), pupil size or the colouring of the sclera (the white part of the eye around the pupil). Eyes are one of the first signs of a range of health conditions, so pay careful attention. 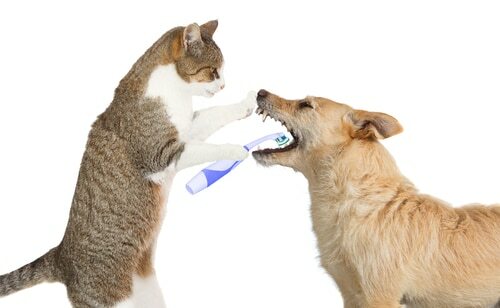 Mouth: Your puppy needs healthy teeth and gums. 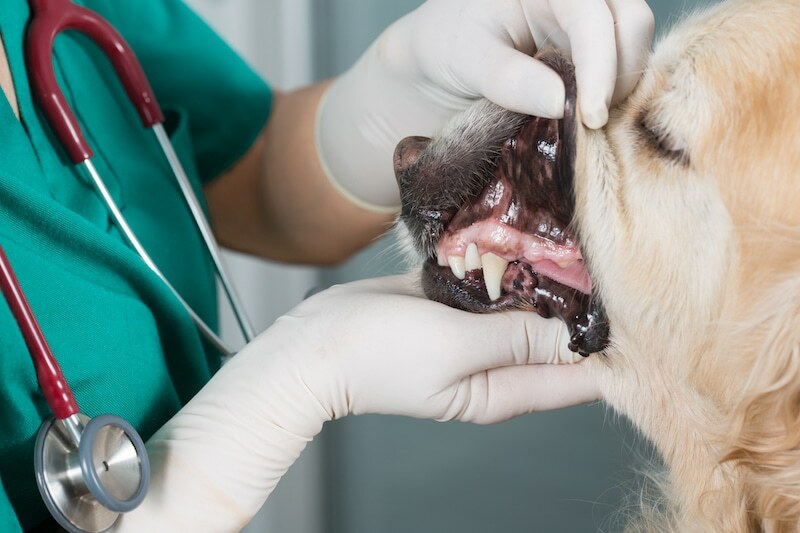 Get your dog used to having its teeth exposed for long periods of time. You also need to check your dog’s tongue for any irregularities. This shouldn’t be difficult, as you’ll get a good view when it opens its mouth. 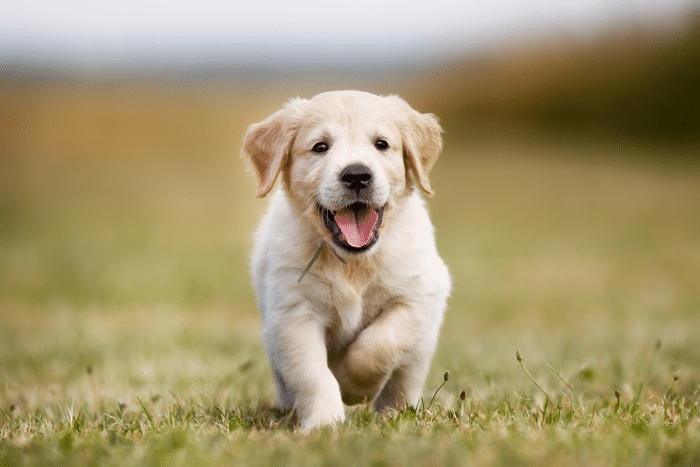 Ears: When it comes to your puppy’s ears, your nose is better than your eyes. You need to smell the ears for signs of an infection. Body: This is where the massage part comes in. Make sure you use a soft, circular motion, as well as brushes, to check for any lumps, scratches or bumps. Move slowly and give plenty of time to each area. It’s best to start at the head and move to the tail to make sure you don’t miss anything. 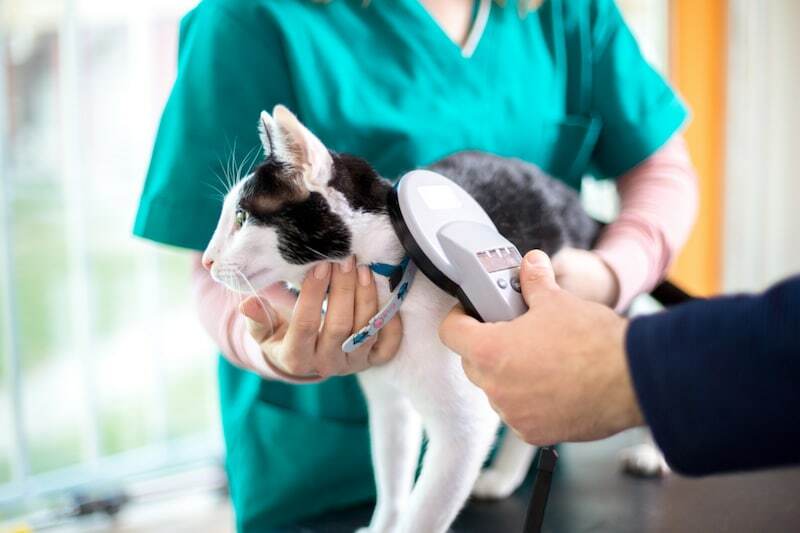 Paws: Paws can get sick too! Check in between the paw pads, as well as the dewclaws and be on the lookout for anything unusual. 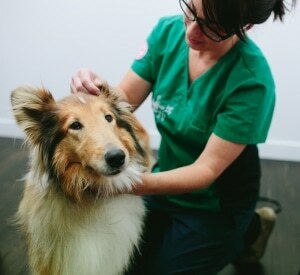 Puppy massage isn’t just good for getting your buddy ready for the vet and the groomer. 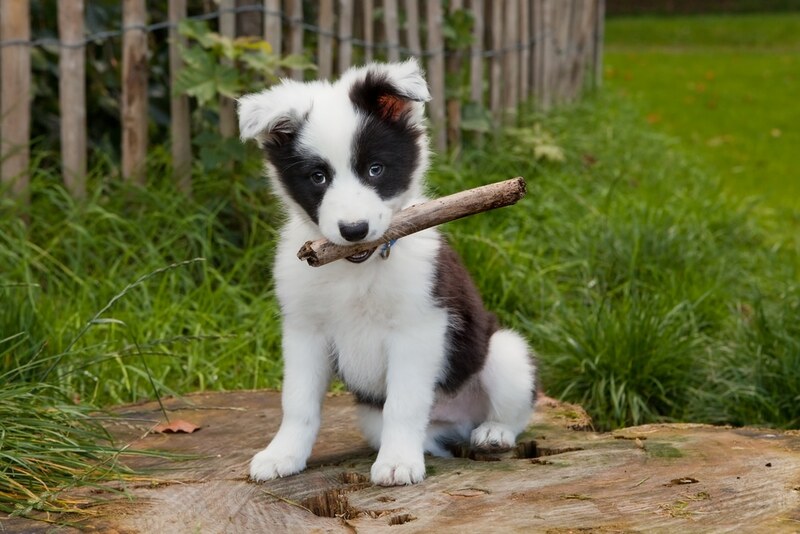 By regularly checking your puppy, you’ll be able to quickly notice anything of concern and report it to your vet. Remember, your dog won’t be able to tell you if a weird spot has turned up on its chest, or its eyes feel itchy and sore. 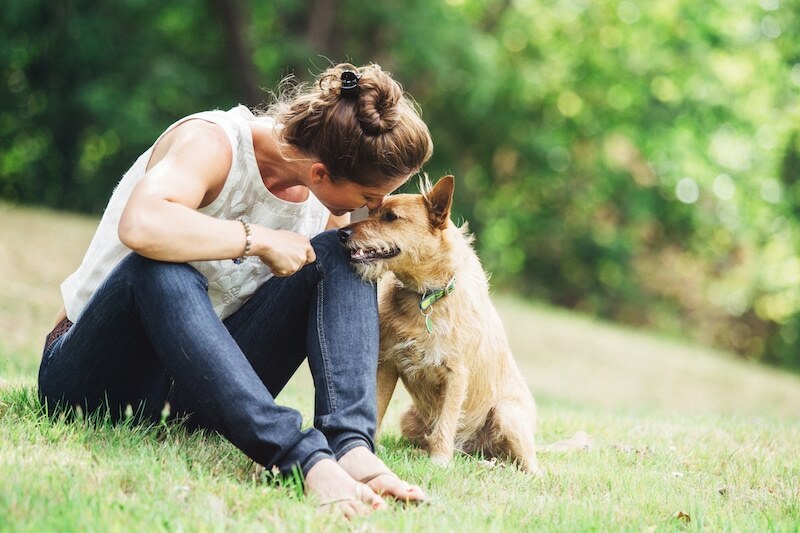 You spend far more time with your pooch than your vet does, so by checking on its physical health, you’ll be able to pick up on small issues before they get any bigger. 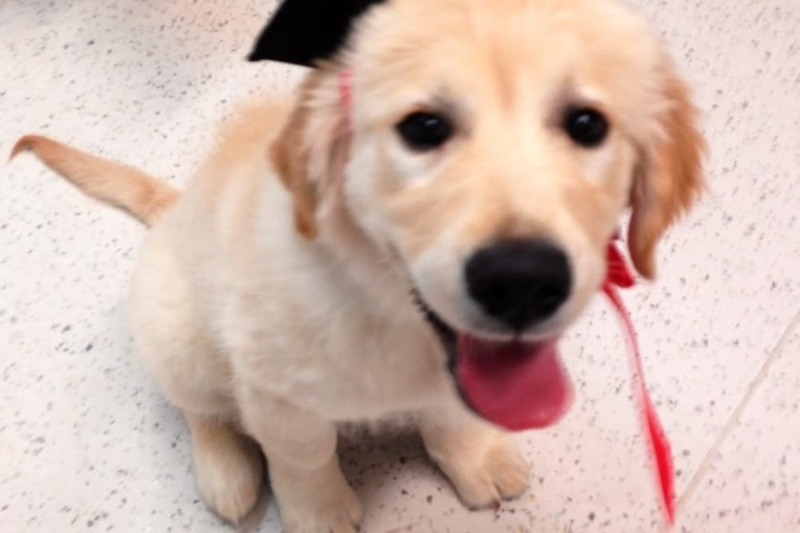 When performing your puppy massages, make sure you give your dog your entire focus. This will help you to form a mental memory of all the usual spots so you won’t be alarmed if you come across them during the next massage. This time together is also great for building your relationship. 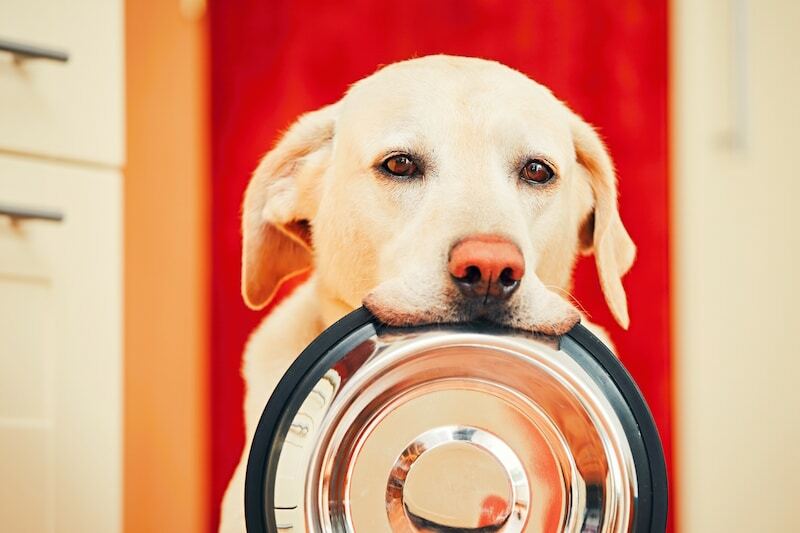 Every dog craves love and attention from its owner. So, if you give them plenty of massages, you’ll find them heading for your lap on a regular basis.